Bangalore is always on the cutting edge of design and innovation, not to mention creativity with a high quirk quotient. 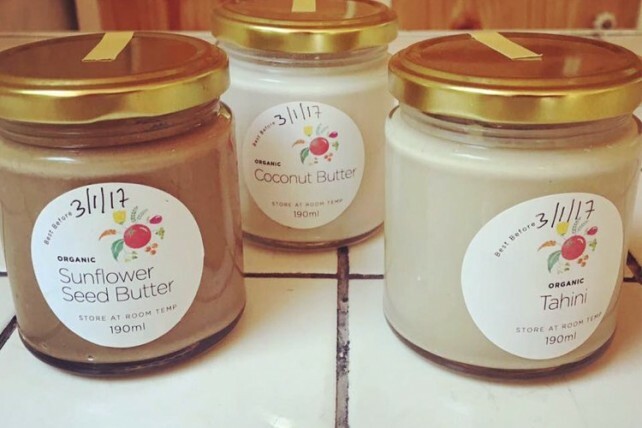 Here, we’ve curated a list of shops which will surprise you with their wares. 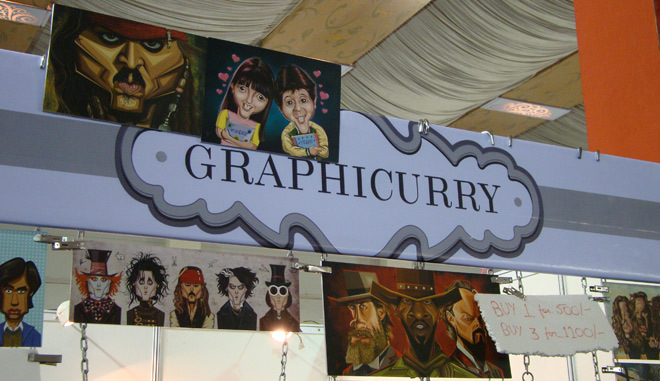 Graphicurry: This creative space in Kaggadasapura stocks a rib-tickling range of caricatures and graphic art on everything from wall posters to mugs and mobile phone covers. You can have personal portraits made in the wackiest styles. 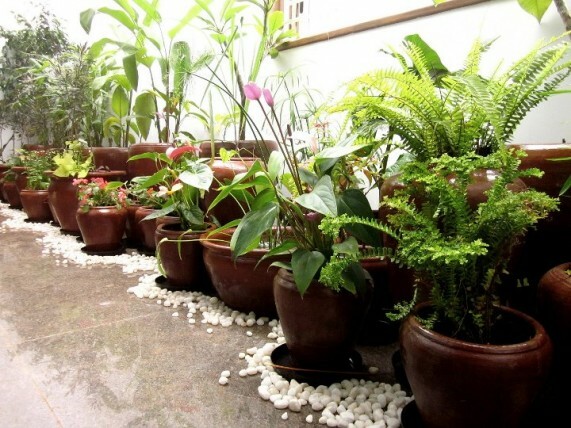 My Sunny Balcony: This is Garden City and the folks behind My Sunny Balcony are on a mission to make it greener. The store at Ulsoor and the outlet at Serenity in Jayamahal are a gardener’s delight. Here you’ll find everything to set up a balcony or terrace garden – from plants to accessories – and receive great gardening advice, too. Sunshine Boulevard: Looking to give your home a makeover? Step into the Sunshine Boulevard in Koramangala. The store is known for its eclectic collection of lamps and lighting solutions. There are off-beat home décor items here as well. 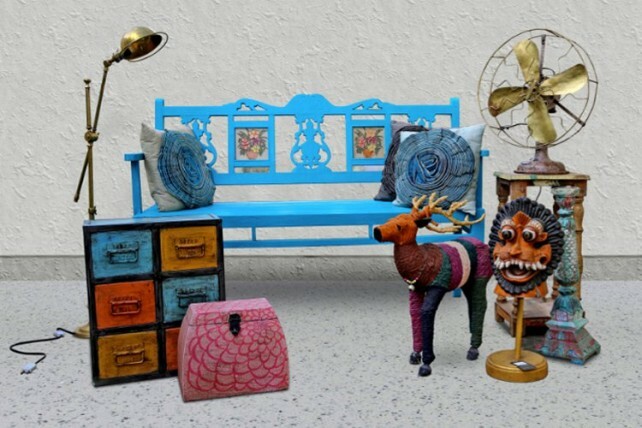 Distressed furniture and vintage cycles are things you can pick up here. Levitate: Tucked into the 100 Feet Boutique Restaurant in Indiranagar, Levitate is a well-kept secret. The store has a line-up of accessories that spell Boho chic. 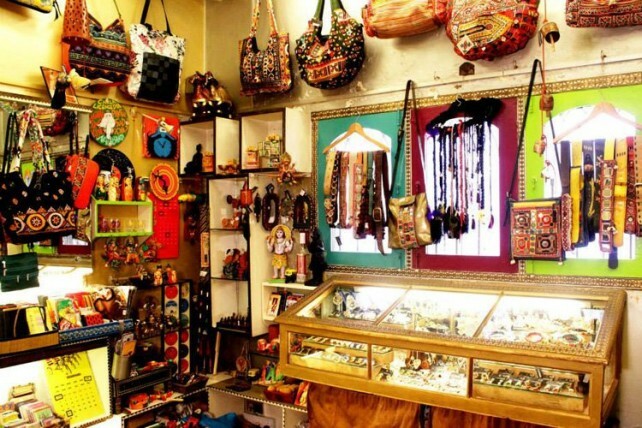 It’s a great place to find tribal jewellery, funky bags, nose pins and anklets. Happy Healthy Me: With organic and superfoods being buzzwords these days, this Indiranagar store steps in with its produce and grocery focused on wellness. From millets to pesticide-free honey, organic fruit and vegetable and stone-ground floor this store stocks it all. The health-conscious eater must certainly go shopping here. aPaulogy: Cartoonist Paul Fernandes is well-known in Bangalore for his unique take on the city. 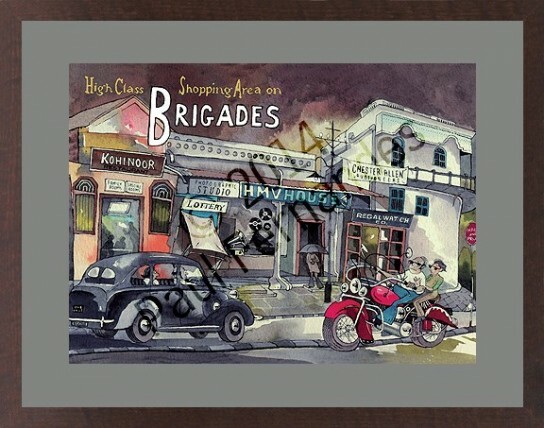 Amusing, insightful and heartwarming, his work brings to life Bangalore of the ’70s in the most charming way. aPaulogy is his store in Richards Town where you can browse through and buy some of these works.